Info: During the first wash by 40°, this shirt shrinks by one size. Afterwards it stays the same size. So rather order one size up! 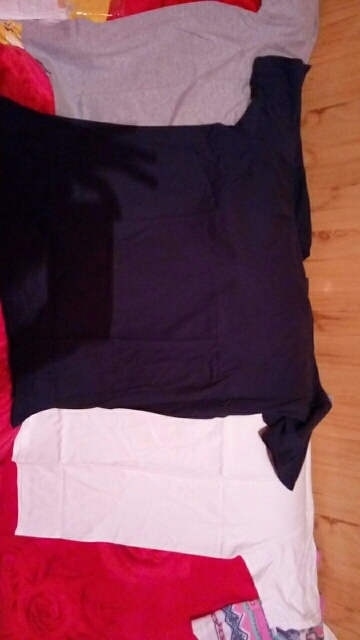 For the price quality is excellent, 100 percent cotton., ordered 15.11.18, arrived 3.12.18. Size XXL. 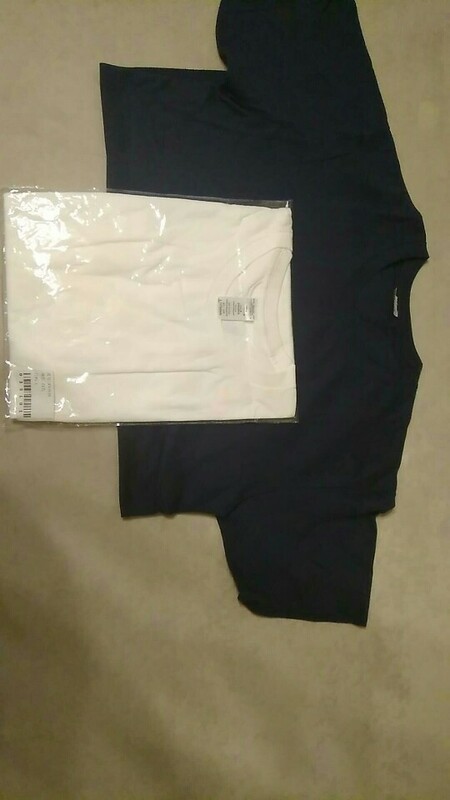 Size L. T-Shirt comfortable and material is soft.